The exceptional 29.6-carat blue diamond described as an outstanding vivid blue with extraordinary saturation, tone and clarity, and whose recovery at the Cullinan Mine was announced by Petra Diamonds on January 21, 2014, has now been sold for a whopping US$ 25.6 million, at a recent tender of the company, according to a press release issued by Petra Diamonds on February 14, 2014. The diamond was sold after a highly competitive sales process, precisely for US$25,555,555 equivalent to US$ 862,780 per carat. The successful tender bid was placed by Cora International NY through the South African company Golden Yellow Diamonds. 1) A 39.9 carat blue diamond recovered in 2008, which sold for US $8.8 million. 2) A 26.6-carat blue diamond which yielded a fancy vivid blue, internally flawless, 7.03-carat finished diamond, that sold for US $9.49 million at a Sotheby’s Geneva auction in May 2009 and subsequently christened the “Star of Josephine” by its new owner. 3) A 4.8-carat blue diamond recoverd in 2012, which sold for US $1.45 million. 4) A 25.5-carat blue diamond recoverd in 2013, which sold for US$16.9 million. 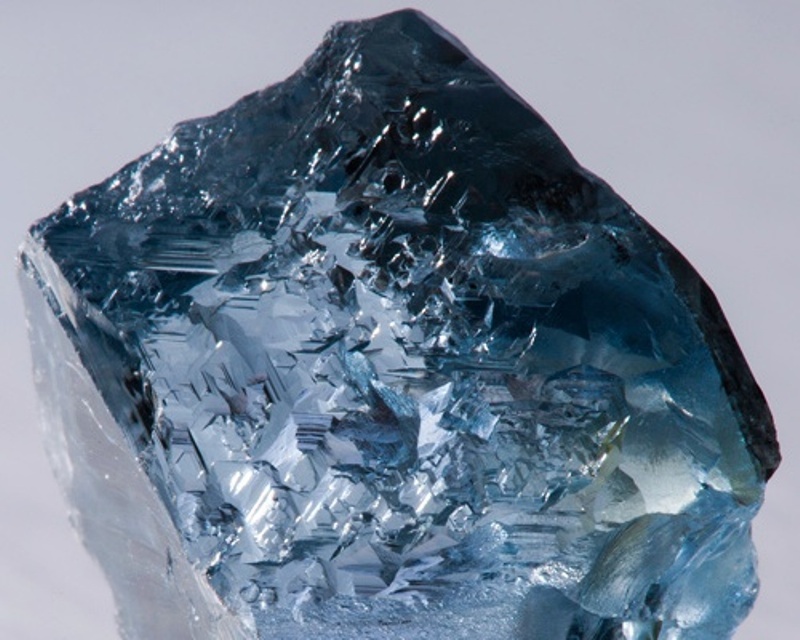 Blue diamonds are rare Type IIb diamonds, in which the presence of trace quantities of boron impurities not only imparts a blue color to the diamonds but also make them semi-conducting. Their occurrence in nature is much less than 0.1%, to the extent that only one significant blue diamond is said to be produced every year at the Premier/Cullinan diamond mine, the main source of blue diamonds in the world today, out of all the rough production in the mines for an year.